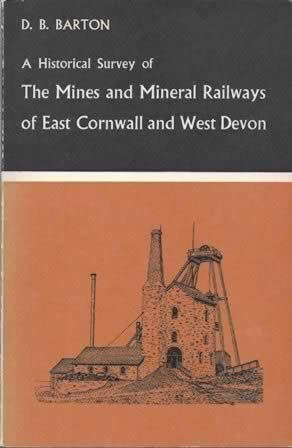 A Historical Survey Of The Mines And Mineral Railways Of East Cornwall And West Devon. This is a book written by D B Barton and was published by D B Barton Limited. This is a second hand copy and in Good Condition. 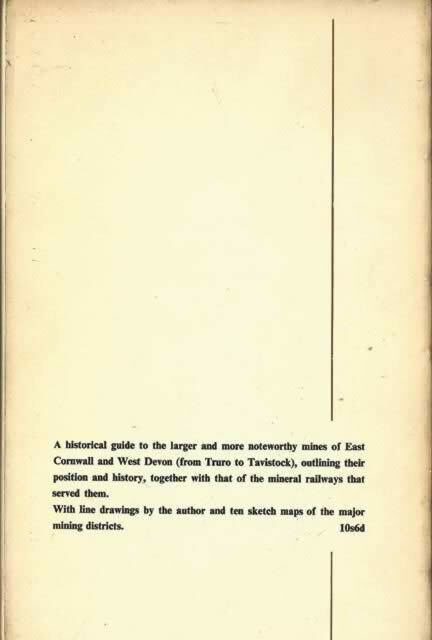 An image of the book is shown for your information, if you click on the image a scanned copy of the back cover will be displayed. Publisher : D.B. Barton Ltd.